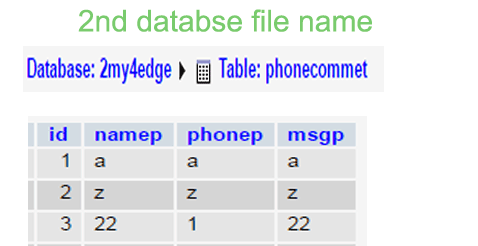 How to Insert and view data records without refresh page using PHP, MySql, and AJAX. How to send the multiple values in Ajax . Insert and view record AJAX PHP MySql with multiple forms used. 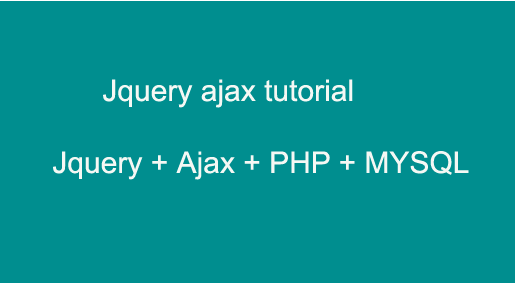 How to Working with Ajax, PHP and MySQL Tutorials for add and fetch data from the database. How to retrieve and add records from MySQL using PHP, MySQL, and Ajax. Auto Refresh shows content and inserts the record in database using with PHP ajax. Send the more than one value to next page in Ajax use the ‘and’ operator ‘&’ and add symbol ‘+’ concatenation . How to retrieve records using Ajax PHP MYSQL. Build a simple function and used this Ajax HTML function. Add record in database MYSQL using Ajax PHP. 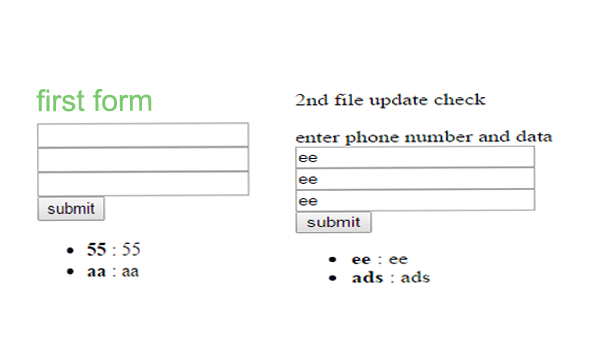 Insert and view record AJAX PHP MySql with multiple forms used. Click and Download script Insert and view record AJAX PHP MySql with multiple forms used.